Legend has it that upon being served a dish of this food, an early Italian sovereign exclaimed "Ma caroni!" meaning "how very dear." Most macaronis are tube-shaped, but there are other forms including shells, twists and ribbons. 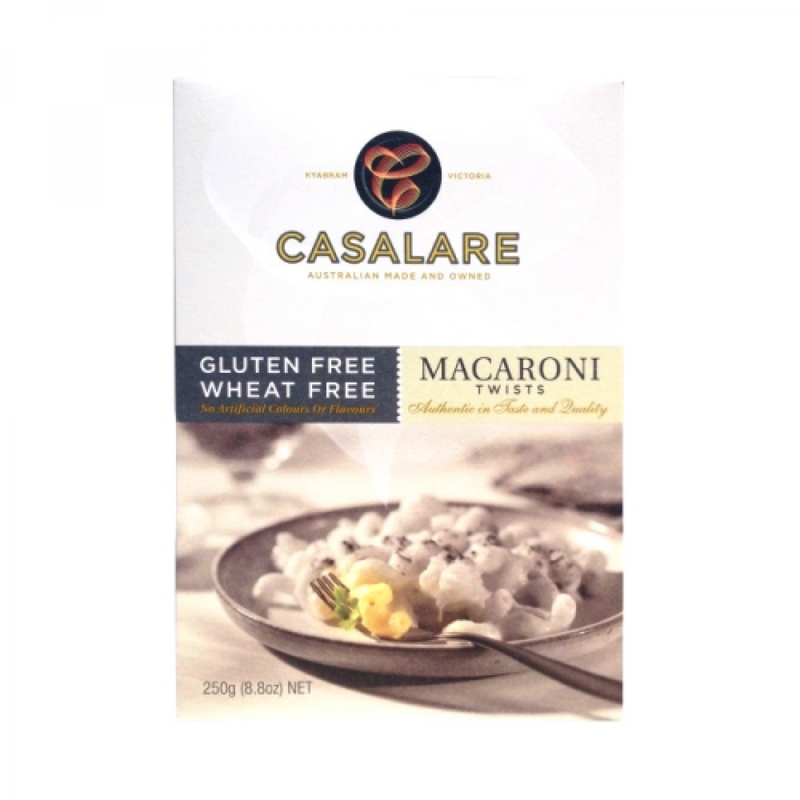 Casalare Macaroni Twists’ twisted shape holds bits of meat, vegetables and cheese, so it works well with any sauce, or you can use it to create fun salads, baked casseroles, or stir-fry meals.